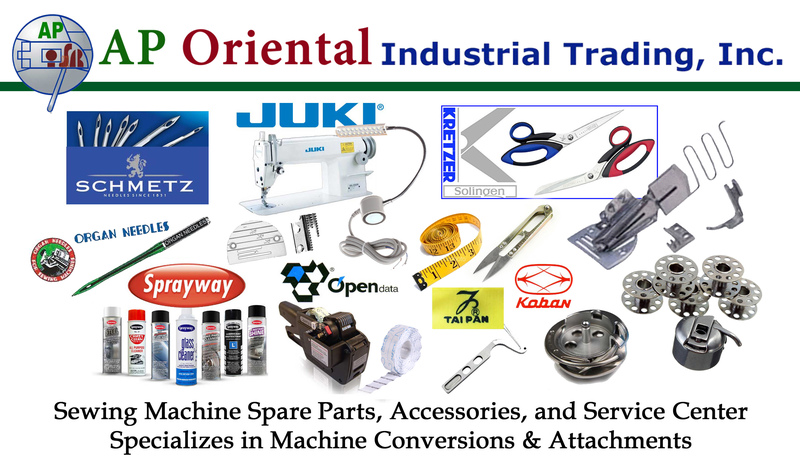 AP Oriental was initially formed in April 1986 in Manila, Philippines as Oriental Industrial Sewing Machine Company. In April 1992, it was reorganized and renamed as AP Oriental Industrial Sewing Machine & Parts Centre. From being a mere buy and sell trader of garment factory needs in Manila, the company went into sole distributorship of the German Schmetz Needles, known as the best needles in the world. And then in 1998, the company also became the sole distributor of USA-made Sprayway Aerosols, which is a pioneer in its field. 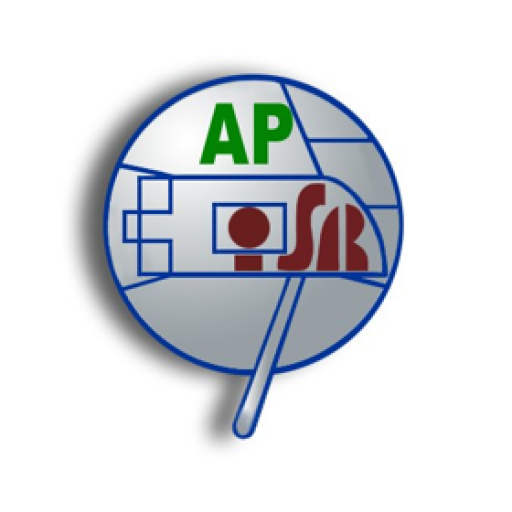 In 2010, the company was re-established as AP Oriental Industrial Trading, Inc. Over 20 years of experience aiding the garments industry has helped the company garner enough knowledge to be able to specialize in all types of sewing machine conversions and attachments. Through the years, the company has grown its list of overseas partners as well, some of which include LunaSew, Taipan Loopers, NewReach, Megatex, Kretzer Germany, and OpenData Italy. The company aims to become an integral part of the garment industry by being able to serve them what they need and when they need it. Our store address is at 1907 Jose Abad Santos Ave., corner Tayuman, Tondo, Manila. We are located across Shell Station Tayuman going in the direction of Pritil.